Full-fledged hostel facility for boys and girls students is available. It provides good and safe facilities of lodging and boarding to cater to the needs of outstation students. 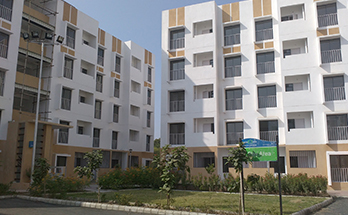 It has full-fledged facilities with Garden, Gymnasium and well-furnished air conditioned/non air conditioned rooms. The students are monitored with their wellbeing by an efficient and qualified custodian. The newly constructed hostel provides internet facilities, individual beds and wardrobes, attached bathrooms, study tables and chairs, morning breakfast and dinners as well. 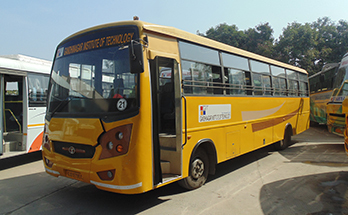 The institute has 21 fleets of buses plying in all the areas of Ahmedabad and Gandhinagar for students and staff members. Apart from these facilities, the AMTS service is also available from almost all major parts of the city.